A quick look at Sushant Singh Rajput's appearances and you'll notice how the actor favors T-shirts with quirky captions. 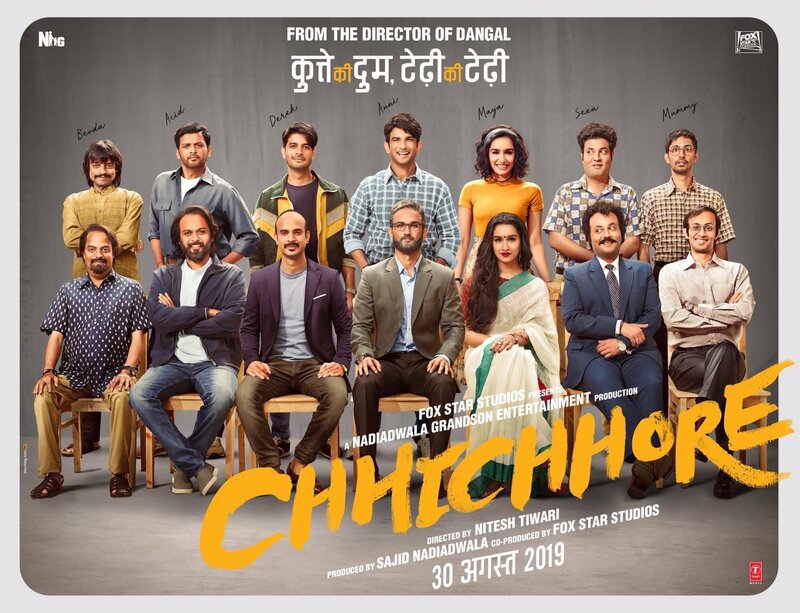 Turns out, during the shoot of the of the first schedule of Nitesh Tiwari's Chhichhore that was being shot at the New Zealand Hostel in Kharghar, the actor picked up several tees from the students on the campus to add to his personal wardrobe. A unit member from the Chhichhore sets reveals, "While we were shooting at the New Zealand Hostel, a bunch of students came to witness the shoot. One of the guys was wearing an Avengers T-shirt that caught Sushant's attention. He went up to the boy and enquired about it. While the student was initially surprised that a star was interested in a basic T-shirt, he was happy to gift it to the actor. In the course of the shoot, Sushant collected over 20 such tees from students, including one from the unit's second AD Karan Mody." Laughing about the odd quirk he has developed, Rajput says, "It's an impulsive trait. Usually, I would ask the students where they got it from so that I too could buy it. But most of the time, seeing my excitement, they would ask me if I wanted it. And I would go, 'Yes, even if it's not washed, I love it'." He adds that his personal collection boasts of apparels with life musings on them. "Stating the truth is boring. But putting a quirky quote related to the truth on a tee is a great way to own an idea."